Not just a ballet barre workout to strengthen your lower body. 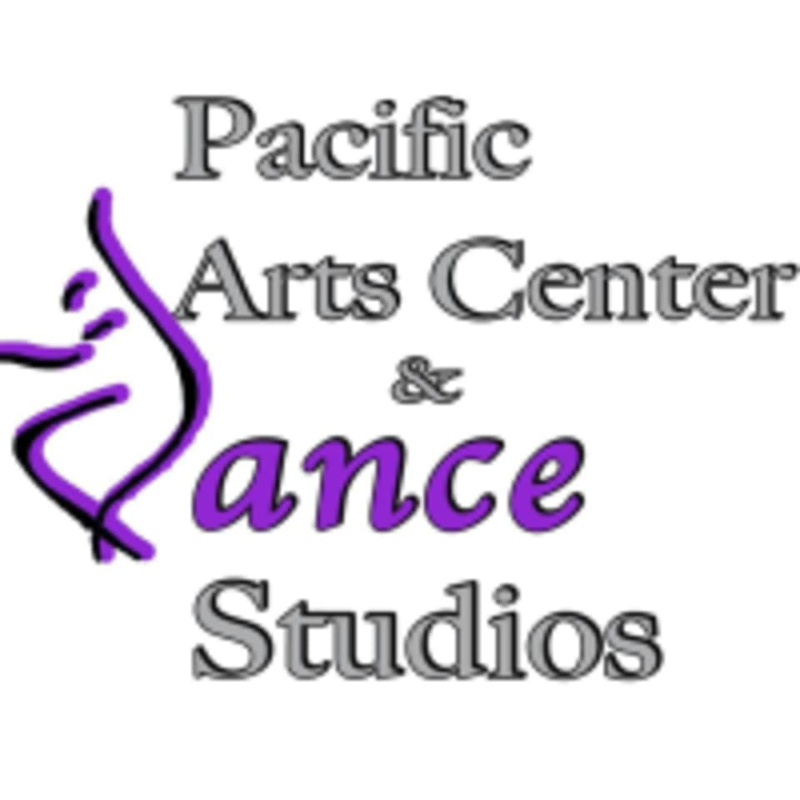 At this studio, you will learn the fundamentals of ballet while improving your posture and balance. There are no upcoming “Intermediate Ballet” classes on this day.